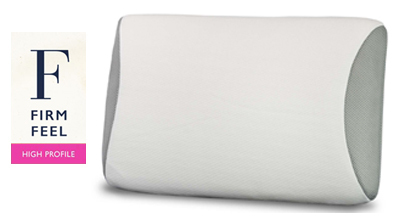 The Classic Memory Foam Pillow is designed for sleepers to promote correct spinal alignment and pressure point relief. 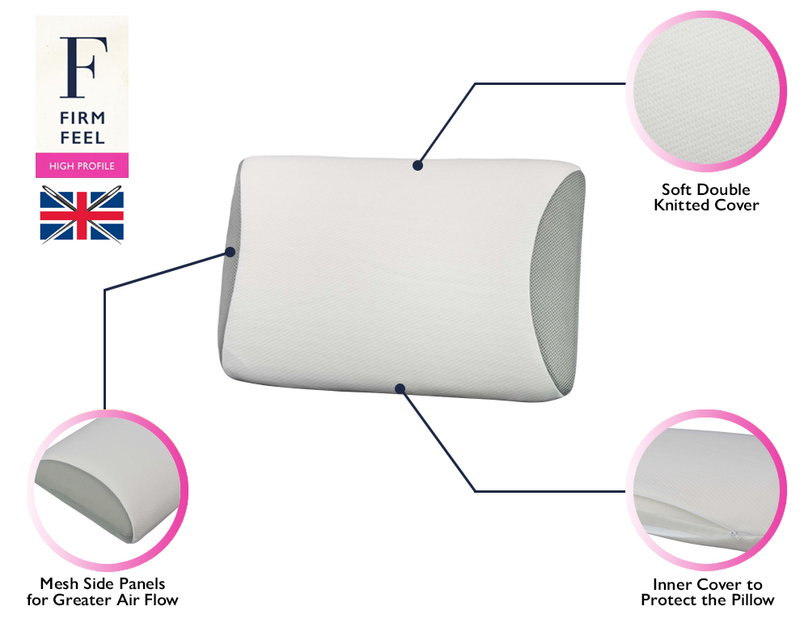 It provides the ultimate in customised support by moulding to the exact contours of the head and neck for correct spinal alignment and pressure point relief. 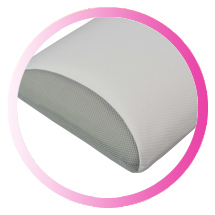 Encased in a beautifully soft double jacquard knitted cover with mesh side panels for greater air flow, and an inner cover to protect the pillow. 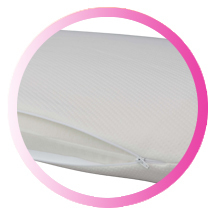 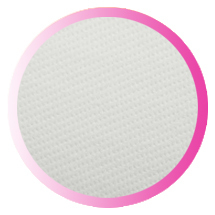 Removeable cover is machine washable for easy care.